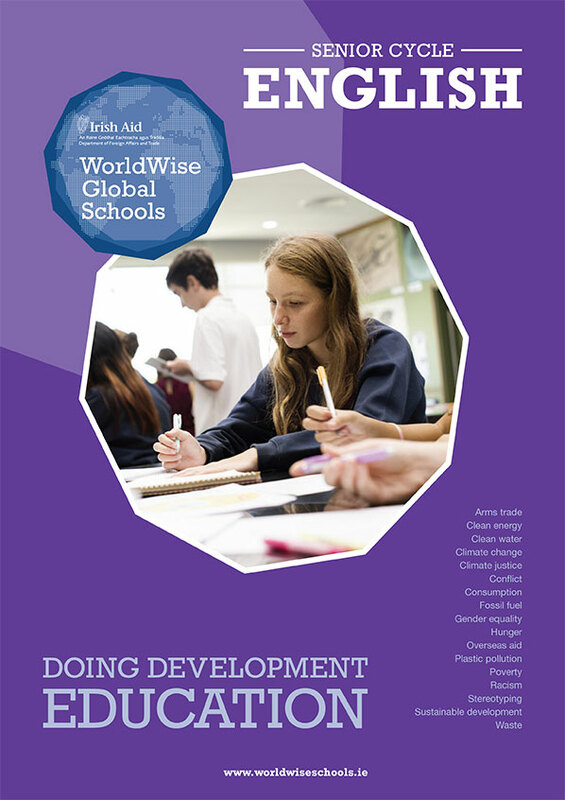 WWGS has a range of tools on offer to help guide and support schools in engaging with Global Citizenship Education. Please see below for a selection of these tools. 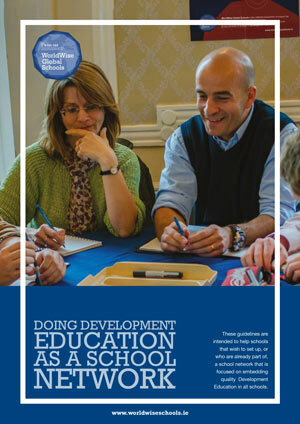 WWGS have developed a series of guidelines to help you approach GCE in the Curriculum and other aspects of school life. 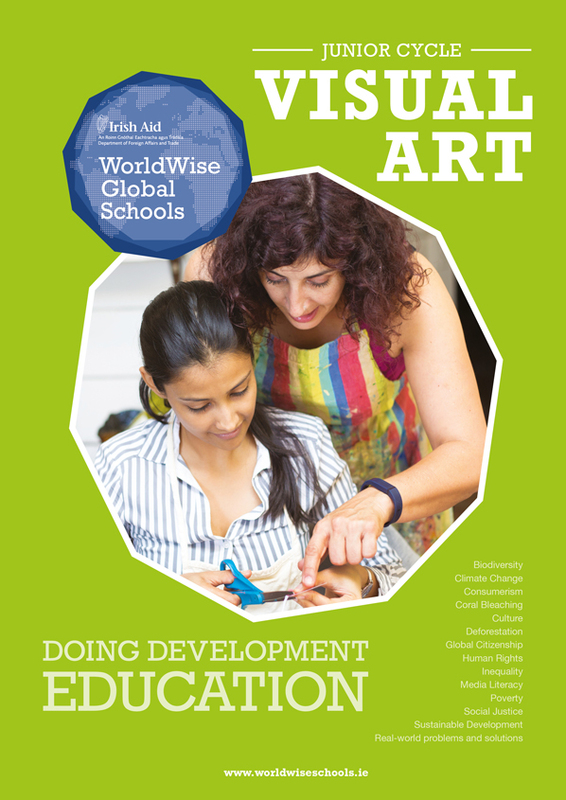 If you are a school, teacher or organisation our guides will help you get started. 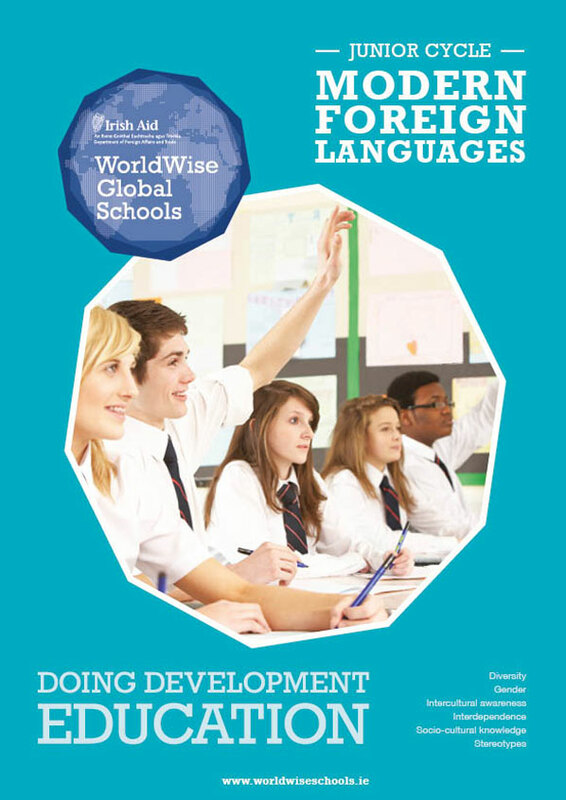 If you wish to access hard copies of any of these resources please get in touch. 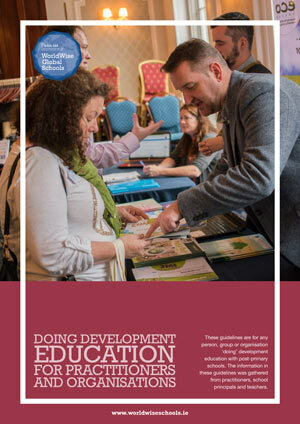 This tool allows you to track and measure the learning arising from DE. 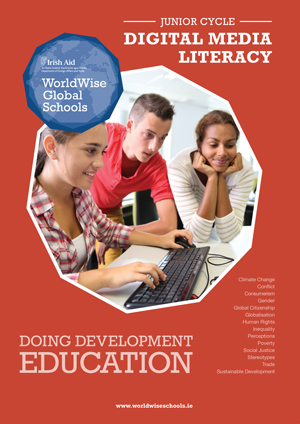 It allows you to track the progress teachers and students are making in GCE. You may use the online SAT tool here or use the paper versions which can be found below. 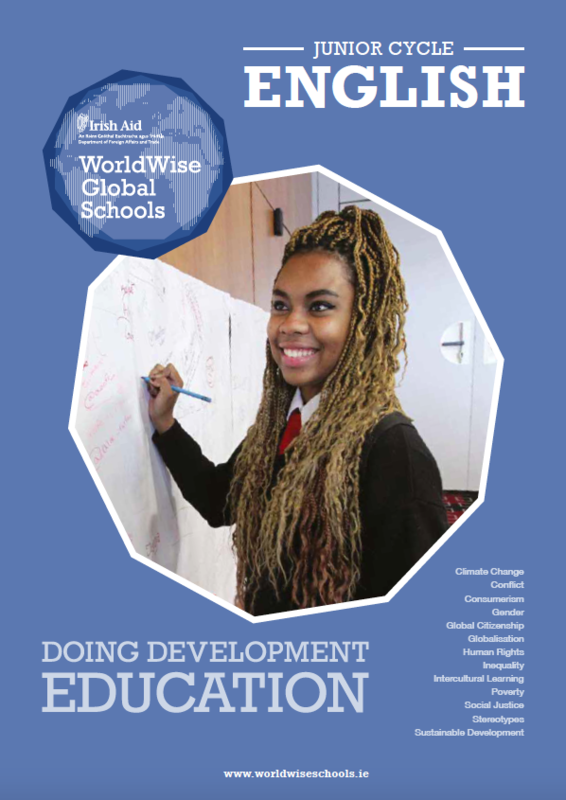 This handbook provides more information on the WWGS programme and how to explore GCE in your school. WWGS recommends a 5-step programme to help you approach GCE in your school. The steps are outlined in the handbook. 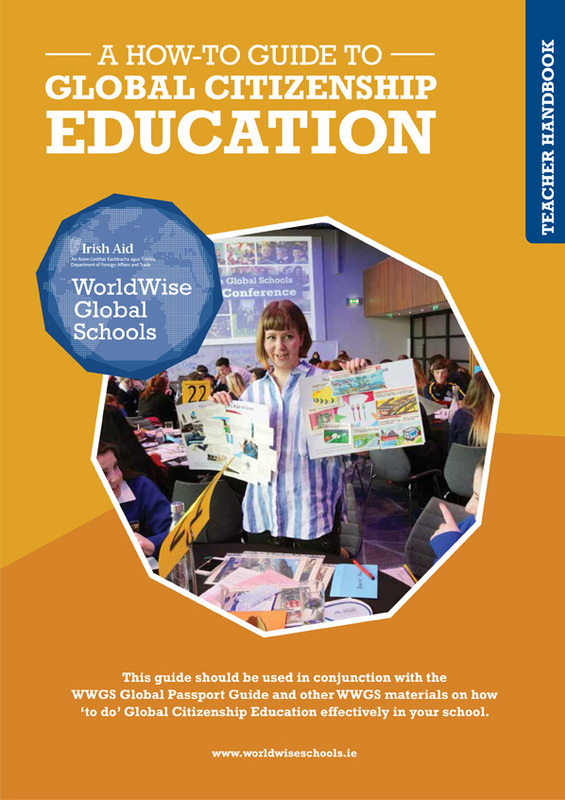 This WWGS Global Passport Guide provides schools with information on the various ways that they can explore GCE and get recognition for their work in the area. 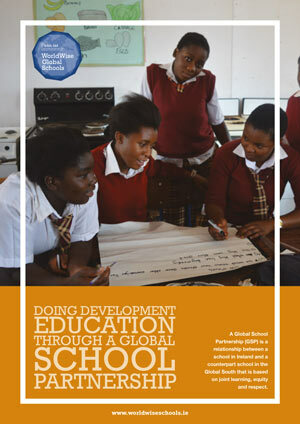 See here for more information on the Global Passport Award. Schools can apply for the award by 28th Feb 2019. This will be awarded at the WWGS Annual Conference held on April 4th 2019 in Croke Park. 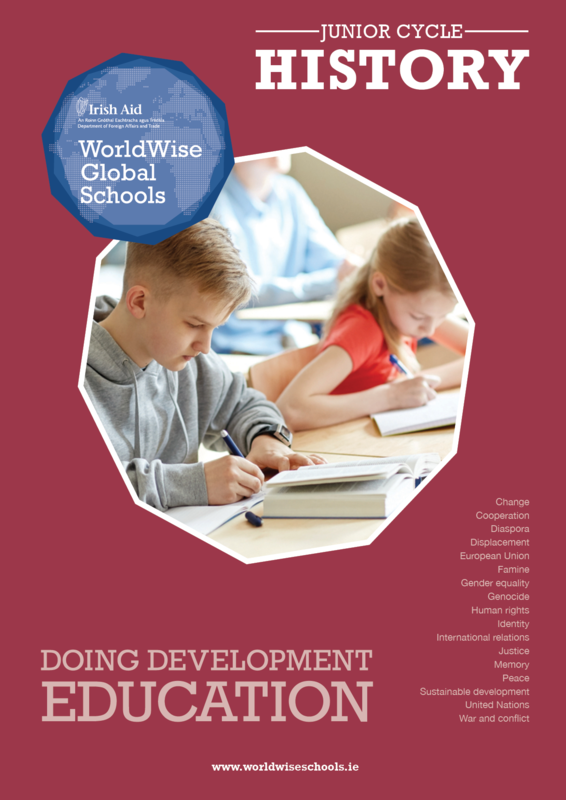 WWGS has captured some valuable feedback on good practise Global Citizenship Education being undertaken in a number of WWGS supported schools. 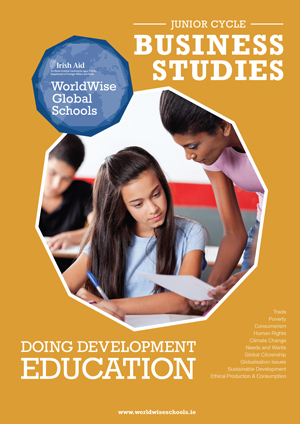 These case studies are short (just 1-2 pages) and provide valuable insights and ideas on how other schools are exploring GCE and how you might do similarly in your own school. 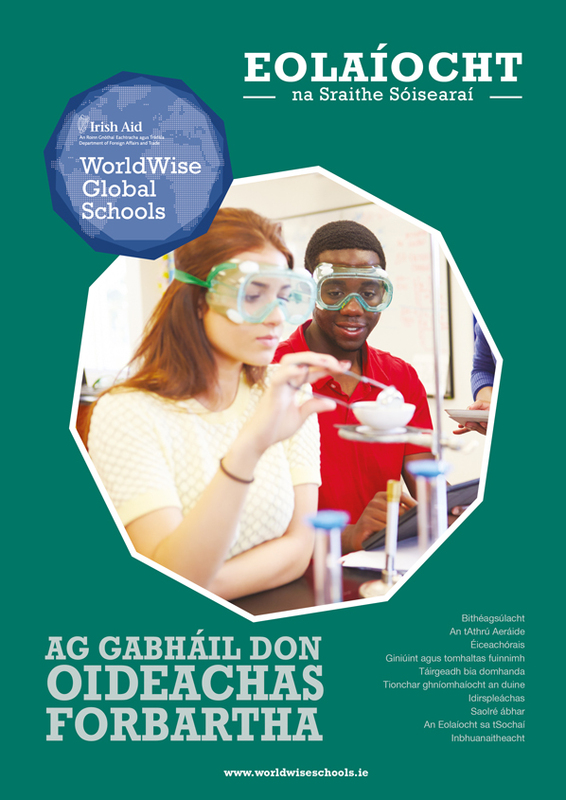 WWGS offers a list of facilitators who are available to come to your school. We are currently updating this list. Please contact us directly for recommendations.